The basic BMJR Ugly-30 started as a rubber powered sport free flight becoming a summer project for some 7 year old boys. Several versions were built with the configuration in this kit being the final. It is a very stable, easy to trim school yard flyer. 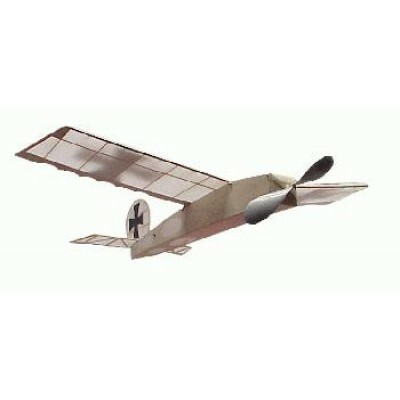 With a 30â€ wingspan, 9â€ prop and 10 gram rubber motor, it meets AMA P-30 rules, It is not intended to be a competitive model, However during the summer of 1999 the model was very popular with the local kids and spurred some interesting school yard competitions. (ever try Free Flight combat pulling a streamer?) 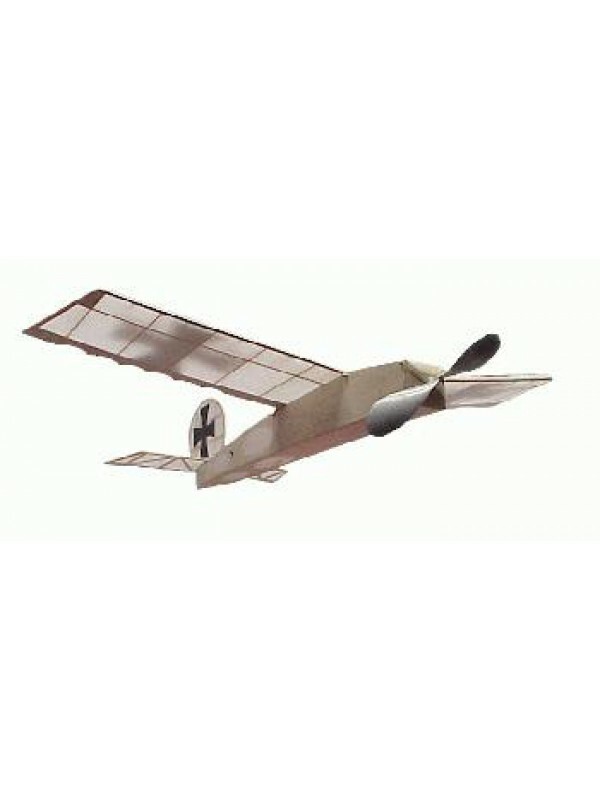 These photo illustrated Instructions address details for building and flying a rubber powered model, which is an excellent choice as a first model project for anyone. Everything, except the glue and covering, is in the box ready to produce that first rubber powered free flight experience.